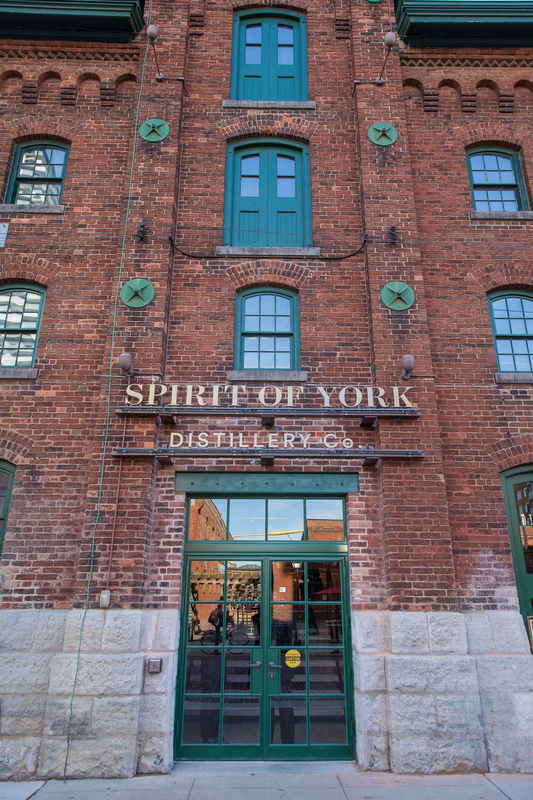 Located at the heart of the distillery district, the new Spirit of York Distillery Co. provides a nostalgic nod to the area’s unique distilling history. 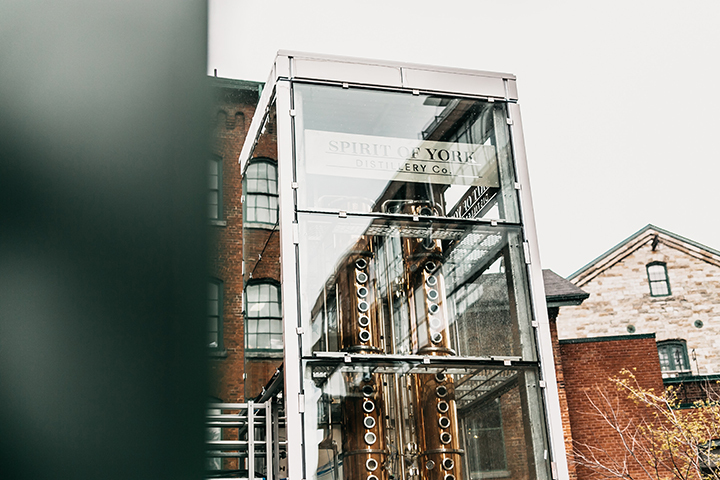 This new 7,200 square foot facility re-imagines the former Gooderham and Worts malt-house at 12 Trinity Street as an interactive experience catering to a wide range of spirit enthusiasts. ERA’s reinterpretation of the space divides the large volume into a variety of smaller spaces, each with their own individual character and programming. 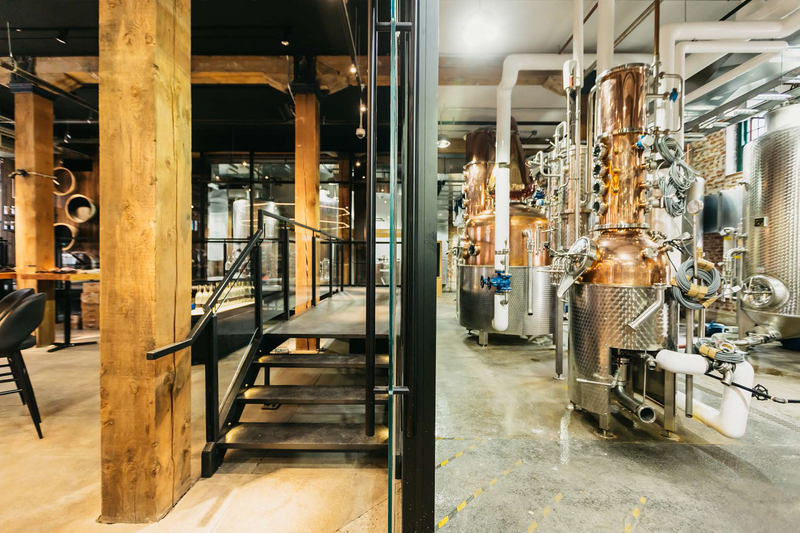 The largest interior space is the distillery’s production area, accompanied by the retail and tasting area, event space and main bar area. 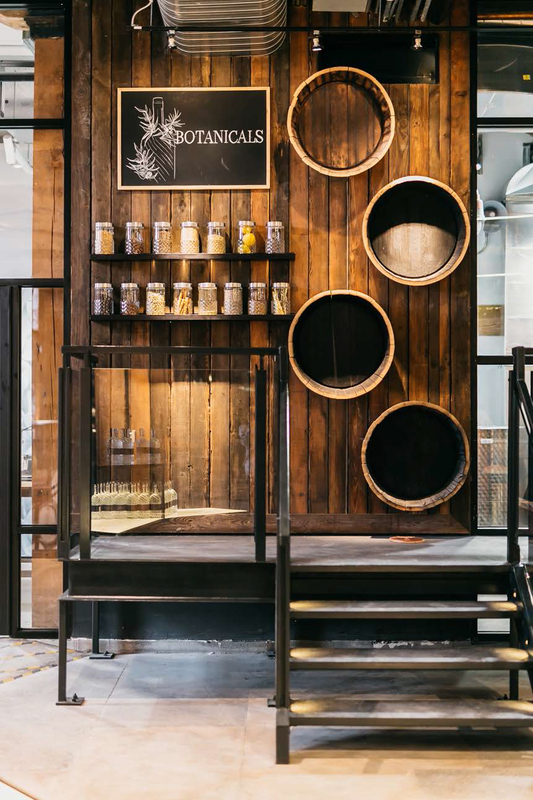 This division of spaces breaks down the scale of the interior, and the strategic use of transparent and tactile materials throughout encourages user interaction. 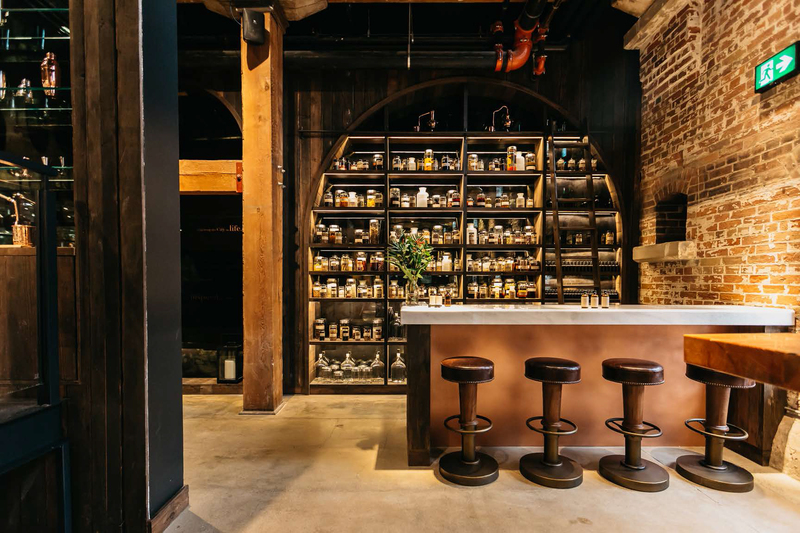 The preservation and incorporation of original details, such as the wooden column structure, concrete floor, brick walls and the barrel storage vaults below, was an important component of the project as it provides an additional level of authenticity to the user experience. 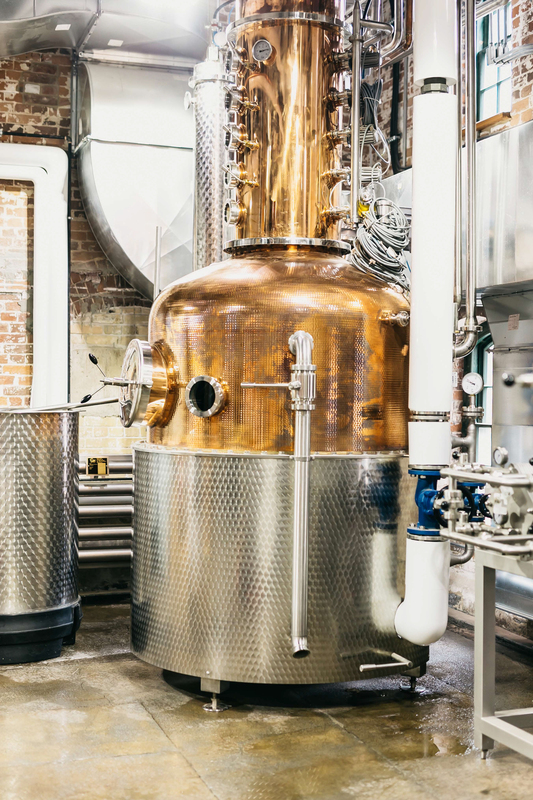 This desire for authenticity was a driving force for both the facility and the brand, as they are proud to only use local Ontario ingredients in all of their Vodka and Gin products. 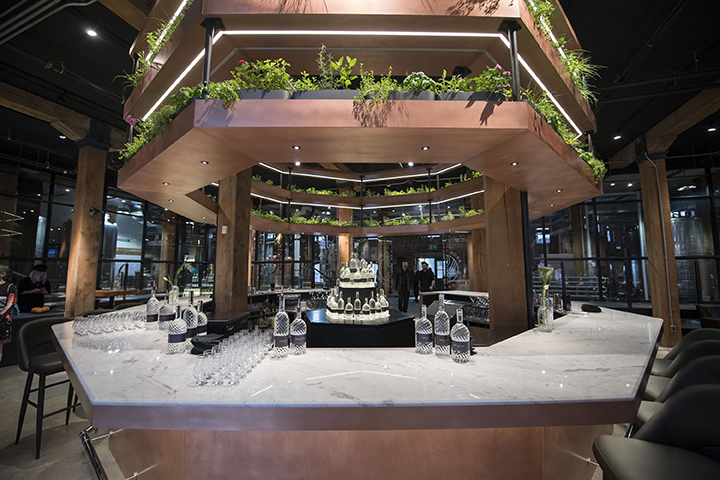 ERA Architects contributed architectural consulting services throughout the life of the project, helping secure the necessary building and heritage permits. 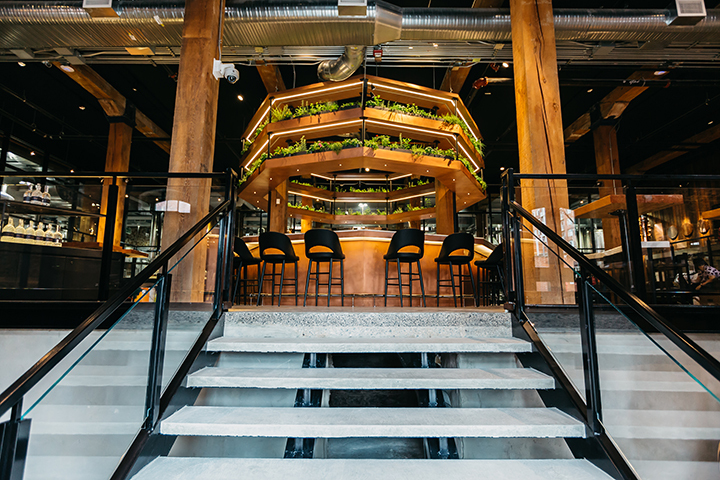 ERA was successful in acquiring a change of use permit for transitioning the facility from its exiting retail designation to a mixed-use facility with both retail and industrial programming.